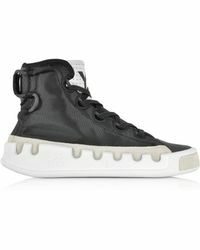 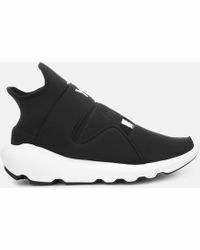 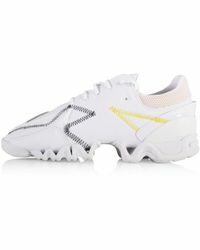 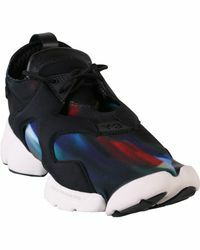 Founded by Japanese designer Yohji Yamamoto in 2002, Y-3 is a long-standing collaboration with classic sports brand adidas. 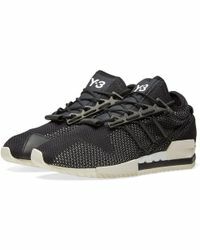 With the Y representing Yamamoto and the 3 signifying Adidas' signature triple stripe, Y-3 fuses innovative sports technology with a dose of the avant-garde. 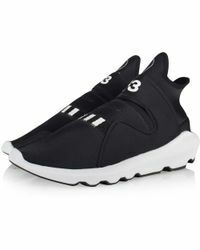 Starting out as a collection offering primarily men's and women’s footwear, Y-3 has expanded year on year thanks to its loyal following. 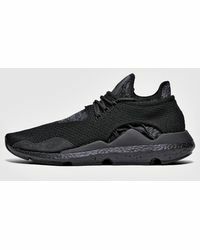 Now with a range that includes clothing and accessories; adidas' sportswear expertise and Yamamoto's directional aesthetic creates the perfect combination. 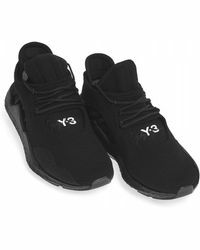 Shop the full range of Women's Y 3 Clothing, Shoes, Accessories and Handbags as well as Men's Clothing, Men's Shoes, Men's Accessories, Men's Bags and Men's Jewelry.